If you’ve ever owned a crappy air pump, you’ll know what I mean. 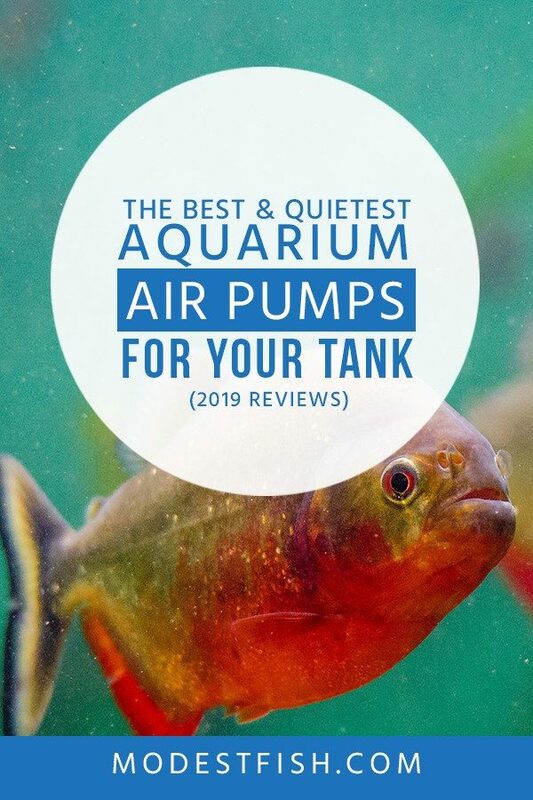 Now, air pumps aren’t 100% necessary for a successful aquarium, but they can add some nice benefits for you, your fish, and your plant life. We’ve done quite a bit of research – looking into the benefits you can get from an air pump. Then, at the end, we’ll share with you some of the best aquarium air pumps currently available. **Before reviewing the individual air pumps, I’d like to discuss some of the benefits they can provide. If you’re already clued up on the benefits, and would just like to read detailed reviews, you can jump straight to that section by clicking here. We know that air pumps aren’t 100% necessary. There are many aquarists who never use them and have great success. The main purpose of an air pump is to help oxygenate the water in your aquarium. Some people believe this is due to the bubbles passing through the water, however, this has little effect. It’s actually down to the extra surface movement which the bubbles create. The more surface movement you have, the more contact your water has with the air. This results in more oxygen getting into your tank. Having increased oxygen levels will benefit all aspects of your aquarium. Live plants, fish, and beneficial bacteria will thrive with higher oxygen levels. This can be especially beneficial in the hot summer months. As when your water heats up, it’s ability to hold oxygen decreases. Air pumps are good to add that extra that’s needed. Water movement is vital to keeping a healthy aquarium. There’s many unseen processes that occur as the water in your tank circulates. 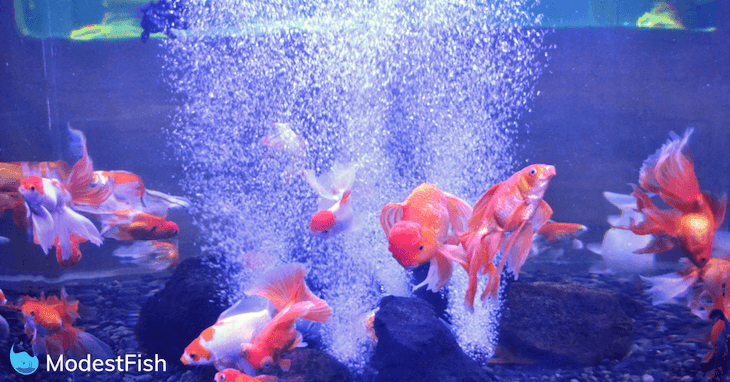 You might just want to have bubbles in your tank, they can add extra aesthetic qualities. And they can be cool to look at! What’s best to remember, is that they can’t do any harm and fish tend to enjoy bubbles. They love to play with them: riding the bubbles up, and then heading back down and do it again – it’s almost like a rollercoaster for them. Some even use them to massage themselves. Having an air pump can only benefit your fish and aquarium. When researching the best air pumps on the market, we wanted to concentrate on finding a balance between efficiency, durability, and quietness. The Active Aqua air pump features a multi-level muffler, and it does a very good job at minimizing sound disturbances. Its artificial rubber construction makes it great for a steady air flow output and pressure. The energy efficient pump is powerful and definitely strong enough to keep a sufficient amount of water circulation in your tank. There’s a control pressure knob on the top, so you’re able to adjust the airflow – making sure it’s appropriate for your tank size. Summary: As quiet as it is reliable, the Active Aqua air pump utilizes a multi-level muffler to reduce noise. While the pump provides efficient water movement. Suitable for fresh and saltwater aquariums, the Marine Metal A-2 produces 99.5% saturation of dissolved oxygen. This creates efficient air extraction from the water, helping to sustain your fish over extended periods of time. The air pump is durable and has a rubber base mount. This reduces sound, as the rubber base decreases surface vibrations. The kit includes air stones and silicone tubing. Both are very easy to install, and the air stones can provide a greater level of dissolved oxygen. No batteries required here, and each unit is tank tested to ensure you get a quality product. Summary: Producing 99.5% saturation of dissolved oxygen, this air pump helps to provide healthy water conditions for your aquatic pets. It also features a rubber base mount to reduce noise from surface vibrations. Another air pump which supports both fresh and saltwater tanks, you’ll get four separate outlets. This allows you to aerate single or multiple tanks at the same time. It’s got a powerful energy efficient motor that will work to cut back on your electricity costs. And you’ll be able to adjust the airflow to get your desired results. It’s compatible with most standard airline tubing, and I recommend you cover up any unused outlets, as they can ramp up the sound. Summary: A reliable air pump, the Anner Aqua AP-8 allows you to efficiently aerate single or multiple tanks at one time. Compact and made with high-quality aluminum alloy housing, a wear-resistant cylinder and piston. This air pump can withstand constant use. The powerful electromagnetic motor pushes out 571 gallons per hour. This results in reliable output for air discussion for up to 100-gallon tanks. But, there is a downside to having this much power – it’s noisy. You get a six-outlet air divider and barbed air inlet. You’re able to use the air divider with 3/16” ID tubing. Summary: Highly durable, the Elemental O2 air pump has a powerful electronic motor. Forcing out 571 gallons per hour. This UL-listed air pump is good for promoting superior water movement inside the deepest aquariums (up to 8 feet deep). Significant back pressure creates a strong enough airflow to power long decorator air stones in multiple tanks. And it works well to complement protein skimmers. Known for having a unique dome shape with sound dampening chambers. This helps to reduce turbulence and produce a smooth, quiet stream of air. Its design helps eliminate annoying sound producing vibrations. It does this by flattening sound waves – preventing them from reflecting off of surfaces like tables and shelves. Kit only includes the pump. Accessories such as tubing will need to be purchased separately. 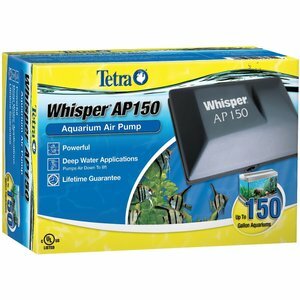 Summary: A very popular brand of air pump, the Tetra Whisper is famous for its dome shape with sound dampening chambers. This is a very quiet air pump, due to its vibration dampening rubber endings. It has a very powerful motor only uses 4 watts and can handle a superior amount of back pressure. This allows you to place your air stones (included in the kit) very low in your tank. Making it ideal for larger or taller aquariums. You even get the option to hang it, as there’s a hook on the back. This can further help reduce noisy vibrations. You’re able to adjust the airflow, and if you go for the Eheim 200 or 400, you’ll get dual adjustable flow controls. These allow you to independently regulate each outlet and also on each diffuser. This allows you to customize each air stone to create it’s own individual bubble effect. Which can help the aeration of your aquarium. Summary: Known for their reliable products, Eheim’s air pump series feature vibration dampening rubber endings and customizable air flow. Although it’s not necessary to have an air pump, it’s clear they can provide a lot of health benefits for your aquarium. 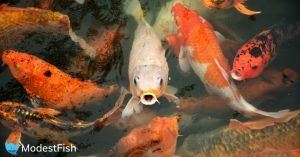 They improve water movement, which in turn helps oxygenate your tank, and help your fish, plants, and beneficial bacteria thrive. And fish love to play with the bubbles. I would definitely recommend the Eheim air pump. 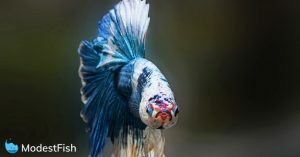 There’s nothing worse than having to listen to an annoying buzz when you’re trying to enjoy your aquarium. The pump is almost silent and the strong back pressure makes it perfect for all types of tanks. Known for their reliable products, Eheim's air pump series feature vibration dampening rubber endings and customizable air flow. Before you go check out some air pumps, I wanted to share with you some tips on how to setup your air pump. So you can avoid unwanted incidents. Once you have purchased your air pump, you will want to ensure that you install it right. If it’s located below your aquarium and the power goes out, it’s possible it will create a back siphon of water. You definitely don’t want that! It will result in breaking your air pump and siphoning all the water in your aquarium onto the floor. There are two simple ways you can avoid this. Either install your air pump so it’s above your water line, or, use an inexpensive check value. This will work to stop your water siphoning through the line and into your air pump.